Guess who signed to Mute Records? 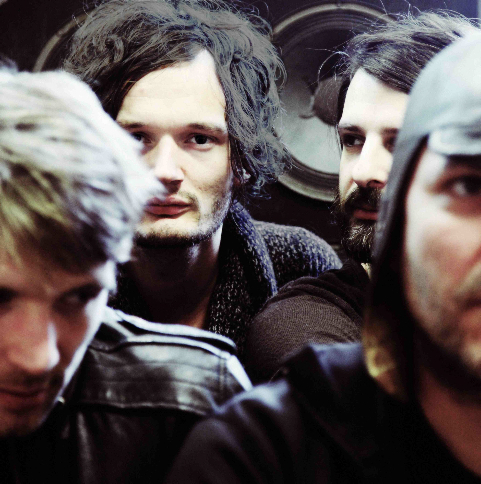 Title might have given it away huh, well it's none other than one of our faves Apparat. Fresh from his set on the influential DJ Kicks series that we posted about here. He will be releasing a new album on his new label later this year. In the meantime Mute is giving away this treat from the as yet untitled album called "Ash/Black Veil". Great dark down-tempo experimental track that should get you excited for the new release. I know I am. I was gonna post the soundcloud they had for it, but it had way too many comments on the track. How annoying are those? They should disable those things. Enjoy!